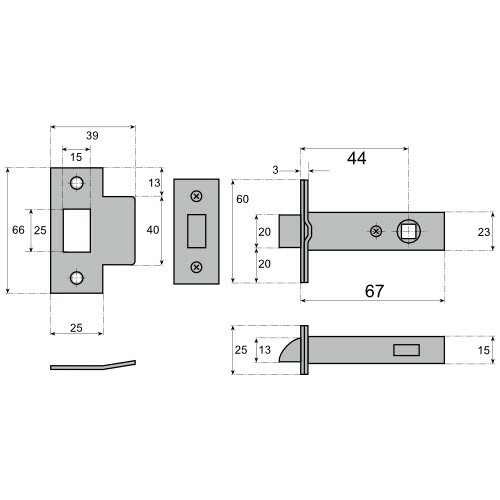 This best selling medium duty Tubular Mortice Latch is ideal for both residential and light commercial applications and is the standard choice for many of our trade customers. 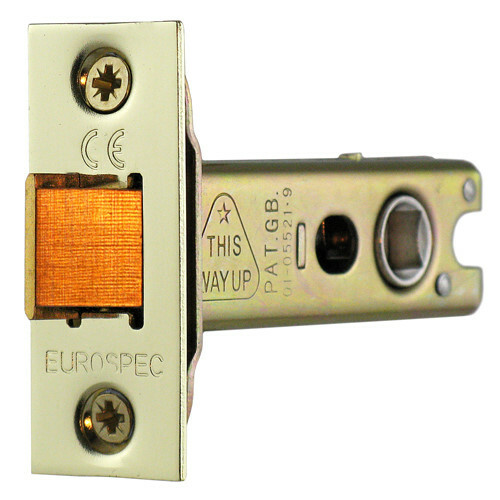 Suitable for self-sprung lever handle furniture on backplate or rose and can be used with furniture having horizontal bolt through fixings. 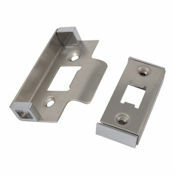 The latchbolt is easily reversible on site to suit left or right hand hung doors. Can be fitted to fire rated timber door sets in accordance with current regulations. 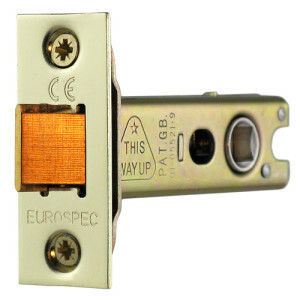 This latch is medium sprung and should only be used with lever handle furniture with integral springing in the rose or backplate. NOT recommended for use with door knobs. Detailed advice on the selection of mortice locks and latches can be found in our [Mortice Locks & Latches Specification Guide]. 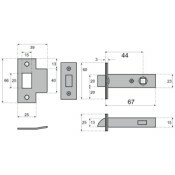 These latches are stocked in component form in quantities normally sufficient to fulfill most orders for immediate despatch. Where we are temporarily out of stock you should allow approximately 3 -5 working days for despatch depending on the finish chosen. Please contact us if you would like to know the stock situation prior to placing your order.